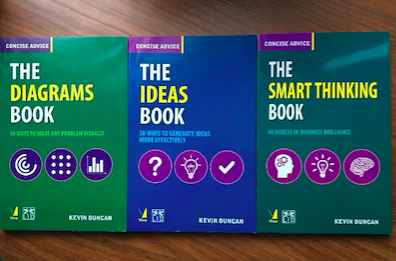 Concise Advice author Kevin Duncan’s books The Diagrams Book, The Ideas Book, and The Smart Thinking Book launched this month in India, published by Viva Books. Find out more about Kevin Duncan. 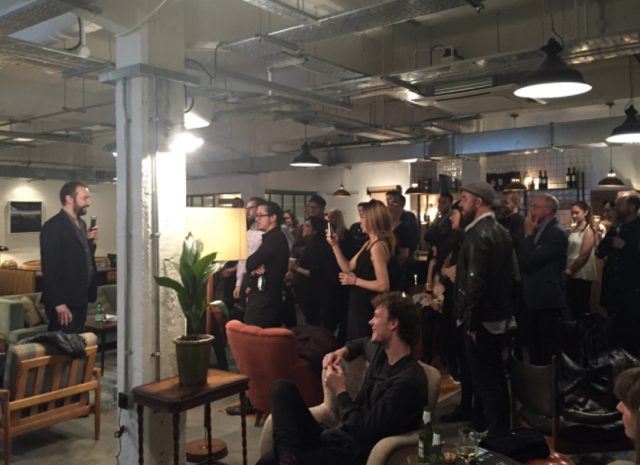 It was the turn of Phil Dobson to launch The Brain Book: How to think and work smarter yesterday evening at Soho Works in Shoreditch, London. Phil was joined by former colleagues, clients, his nearest and dearest, and Soho House members to celebrate his smart and insightful new book, which, we learned, he didn’t even write – dictaphones, a few bottles of red wine and an Airbnb cottage are all you need to finish a book according to the man himself! As he came to the end of his speech, Phil asked us all to spend some time thinking of three things we are grateful for and tell one another what they were, even then, ensuring we were all keeping our brains engaged. The celebrations spilled into the neighbouring Shoreditch House, and were still going on as LID called it a night. 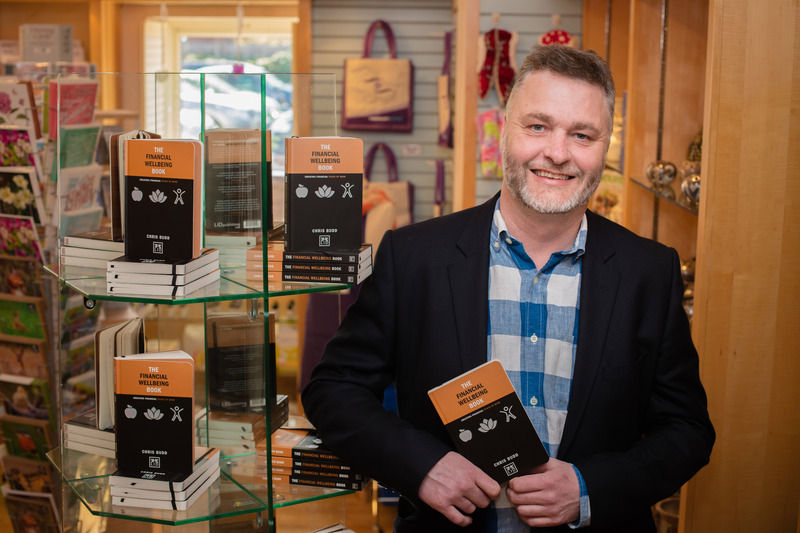 With all the book launches we’ve had recently, it’s nice to look back on the photos from the events, catch up with Tim Johnson and the team as we celebrated the launch of The Success Book, here in our gallery. 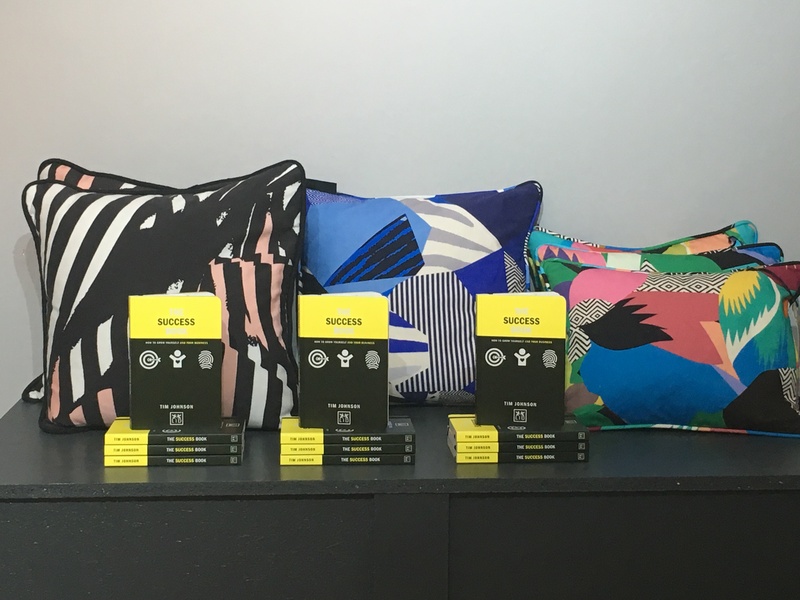 If you missed out on our fabulous launch of Chris Budd’s Financial Wellbeing Book, then you can catch up on all the action here in our gallery! Enjoy.